The worldwide rise of populism coupled with the Pink Tide—as the leftist movement in Latin America has become known—has positioned Latin America at the forefront of international political debate. But is the Pink Tide the result of a handful of charismatic individuals leading an ideological challenge to liberal democracy? Can it really be that simple? In Latin America’s Leaders, Rut Diamint and Laura Tedesco offer a close look at these questions, revealing the deeper complexities at work in the political transitions of the region. 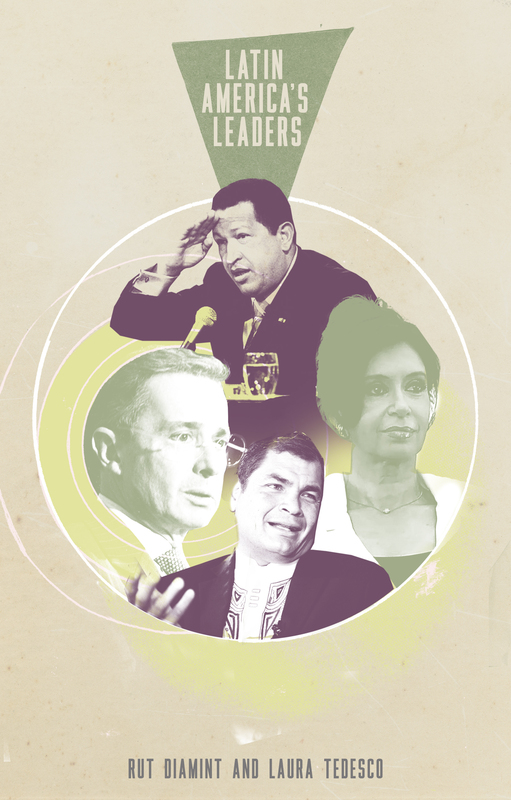 Based on exclusive interviews with over four hundred politicians from former presidents and vice presidents to current party officials and others, Latin America’s Leaders argues that the political styles of leaders such as Hugo Chávez, Rafael Correa, Álvaro Uribe, and Cristina Fernández de Kirchner are best explained in the context of their respective countries’ party systems. Analyzing how political stability is established through a careful of balance of democracy and the concentration of power in strong individuals, Diamint and Tedesco offer a poignant and definitive guide to the world’s most left-wing continent.